Hi all and thanks for joining us for this weeks paper Challenge - No Pattern Paper. Who knew that using plain paper could be so challenging, but our skilled designers have come up with great examples on how to do just that. This week at The Kraft Journal, we have a really fun challenge called "No Patterned Paper". So Karen decided to decorate a fabulous Mini Kraft Gable Box. Since she couldn't use any patterned papers, she got creative with other choices from the Kraft Outlet. She covered the four sides with ink stained Vintage Sheet Music, and then painted the flaps with cream acrylic paint and again, inked stained them. 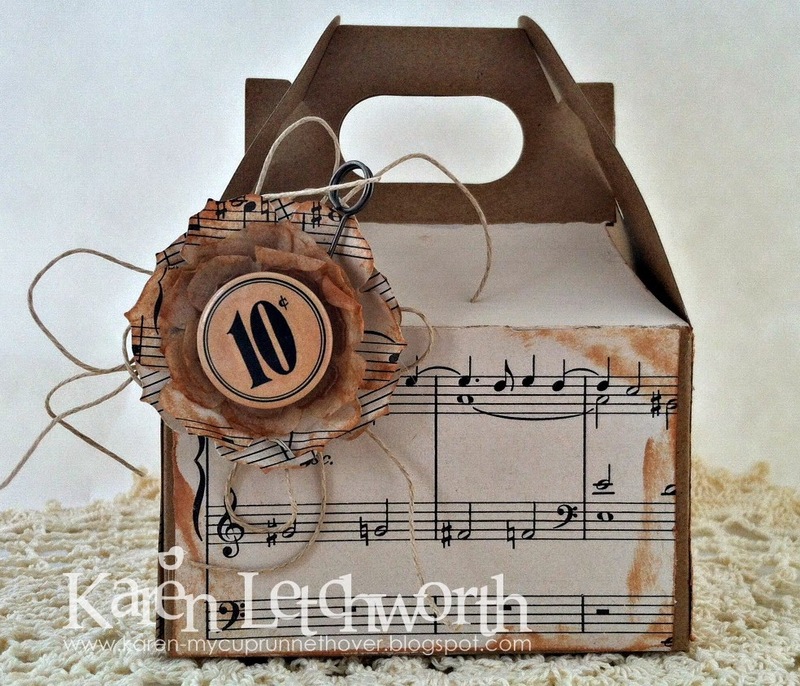 She created a decorative little flower by cutting Vintage Sheet Music, Kraft Recycled Tissue Paper and Light Kraft Cover Weight Card Stock with a die-cut. Karen also ink stained the edges of the flower. She tied several bows made from lengths of Natural Hemp Cord, and placed them under her flower. On top of the flower, she placed a Jenni Bowlin Icon Flatback and a rusty Tim Holtz Memo Pin. These sweet Gable Boxes are quite inexpensive ($0.70), and are perfect for tucking in a small gift (lotions, personal items or a gift card) or a small food item (cupcakes, cookies, etc.). They're easy to decorate, very useful, and the price is right! 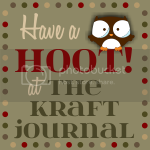 Today is a great day to treat yourself to some fabulous new goodies from The Kraft Outlet. 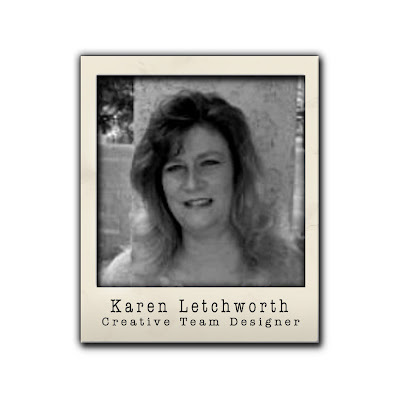 Karen hopes you will play along in this week's No Pattern Paper challenge, and that you'll visit her blog, My Cup Runneth Over, to say hello! This week, Tammy made a cute Halloween card for the "No Patterned Paper" challenge. She started with a pumpkin orange card base which she layered with coordinating pinking shear die-cut mats. For the black base, she used Blackboard Stock Paper. 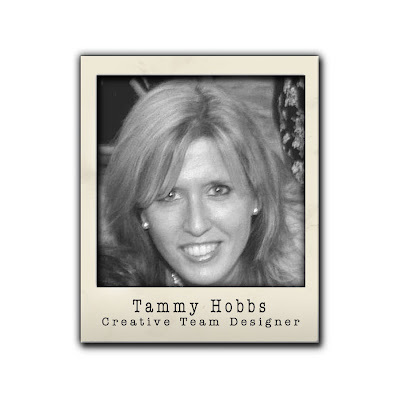 Tammy used the letterpress technique for the spider web embossing. She did a tutorial on her blog awhile back you can check out here if you are interested in learning how to added color to your embossed impressions. She used her Cricut to cut out her cute little monster and paper pieced him together and applied him to the center of the black spider web mat. All black pieces you see were cut using Blackboard Stock Paper. A knotted White Twill Tape bow was added to the top embellished with an orange button laced with Orange Baker's Twine to complete the card. For additional pictures and a complete supply list, please visit Tammy's Blog: Creating Somewhere Under The Sun. Anitra loves patterned papers so this was a challenge for her. For her project she decided to keep it simple. Anitra started with a Buff/Ivory Note Card as her base. Having these note cards on hand make it easy to put together a quick card! 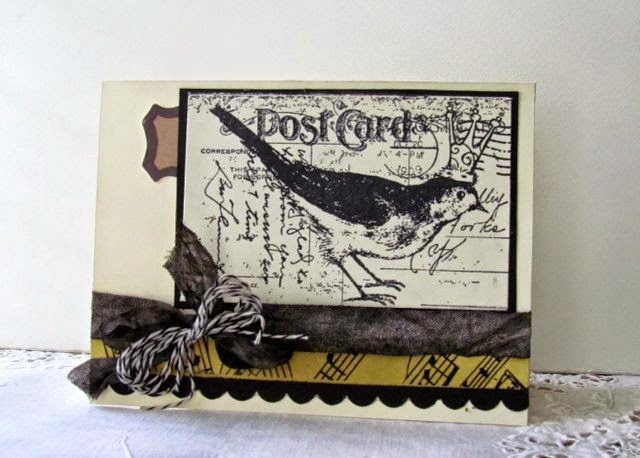 Next she added some Music Washi Tape to the bottom of the card and cut a scalloped edge from Black Board Stock Paper. She then added some hand stained seam binding along with black Baker's Twine. For her image Anitra used a stamp in an archival ink. She matted the image in more of the Black Board Stock Paper. 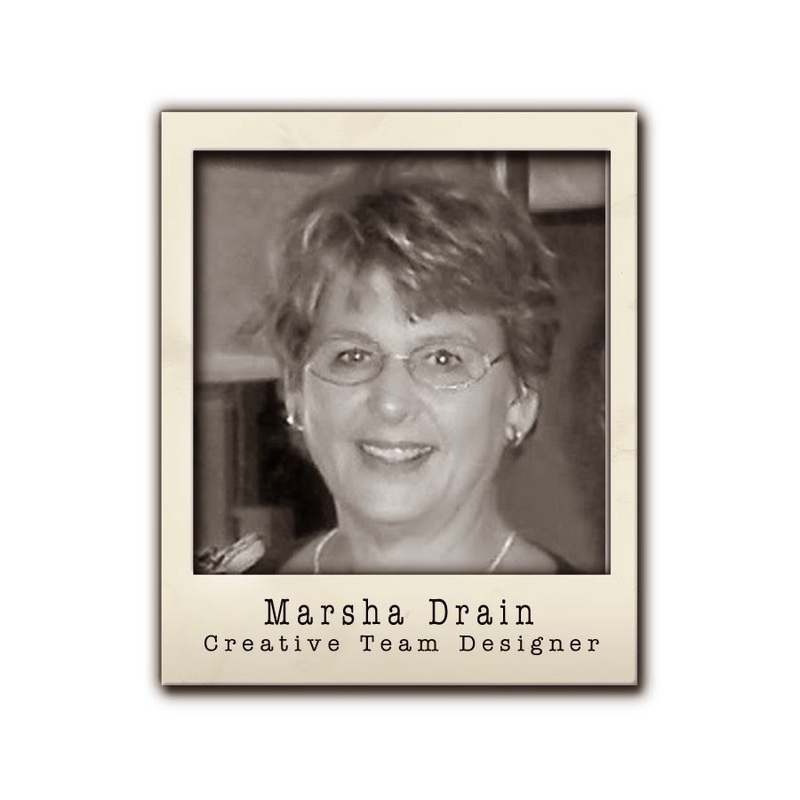 To add further embellishment she added a small die cut from the Ephemera Pack Thrift Shop. For more information on Anitra's project please visit her blog Stamping While They Sleep. Now that we have given you a few ideas let's see what you can do with this challenge! This BEE thinks the challenge count is off by 1 and that this new challenge is #192 since last challenge was #191.